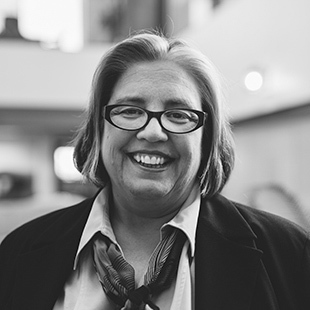 Mary Kay Fowler builds on her healthcare background as a registered nurse to advocate for the disabled in a meaningful way. After working for more than 25 years in fields ranging from medical-surgical and cardiovascular to intensive care, she pivoted her career and attended law school to advocate for patients’ healthcare needs. With the encouragement of friends, she graduated from Whittier Law School in Costa Mesa, California, in 2006. She entered the Arizona Bar in 2007 and worked for the Maricopa County Attorney’s Office until 2009, when she joined Taylor & Associates. Mary Kay genuinely cares about the work she does, and her biggest reward is knowing peoples’ lives are drastically improved through her team’s efforts. Outside of the office, Mary Kay enjoys birdwatching and creating personalized one-of-a-kind gifts for friends and family, such as quilts, knitting and crafts.